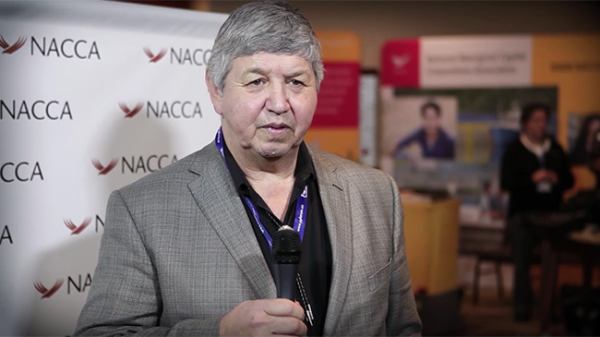 At the recent NACCA & PPF event in Ottawa Daniel J Brant speaks about NACCA’s positive growth in supporting Indigenous Peoples economic reconciliation and the necessity to de-colonize moving forward in Canada. The National Aboriginal Capital Corporations Association, is the national association for a network of Aboriginal Financial Institutions, or AFIs. The AFI network provides financing and support to First Nations, Métis and Inuit businesses. NACCA is membership-driven, committed to the needs of Aboriginal Financial Institutions and the Aboriginal businesses that they serve.